Boo, puppy isn’t very happy when strangers come over. 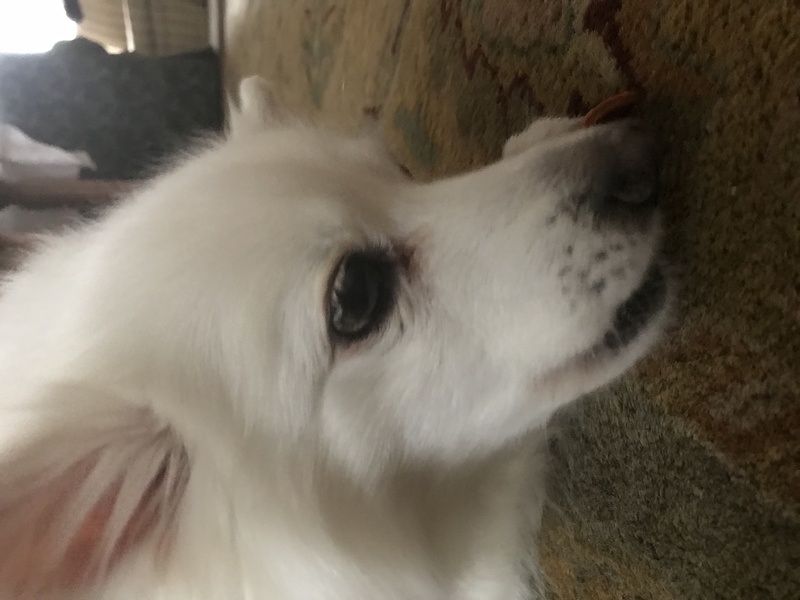 So my latest way to distract her when the guest arrive is to give her a treat. 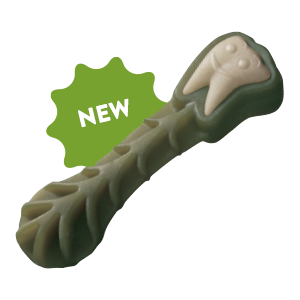 Specifically, WHIMZEES’ new revolutionized the toothbrush with its newest shape Brushzees! It’s designed with tons of grooves and ridges to help remove plaque and tartar. The Pawfect Paw Pad design helps paws grip more easily. Boo is eating the brown ones! She loves them! Get yours here.